In a major push to transform Kerala as an investment-friendly destination, the CPI(M)-led LDF government has banned the obsolete ‘Nokku Kooli’ practice used by headload workers to extract exorbitant wages without doing any work. “The order, which was issued last night, comes into effect from today on Labour Day,” an official statement said. “Nokku Kooli, which literally means ‘gawking wages,’ is a euphemism for extortion by organised labour unions in the state under which wages have to be paid to trade union workers for loading and unloading works done by other workers or by machines,” it said. The practise is widely considered a product of militant trade unionism that resulted in frequent altercation between workers and businessmen. 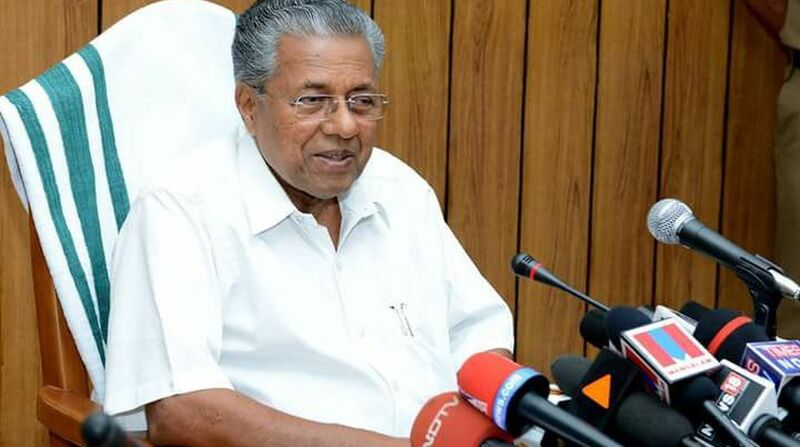 “The order was issued after Chief Minister Pinarayi Vijayan held discussions with labour union leaders on March 8,” the statement said. Overcharging and ‘Nokku Kooli’ had been causing difficulties in entrepreneurship development in the state, the labour department said. According to the new order, entrepreneurs can now pay the wages fixed by the district labour officers. For non-listed works, wages need to be paid on the basis of bi-party agreement, while for domestic loading and unloading works and those related to farming, workers of their choice can be hired. In case trade union workers are employed, they can be paid as per the rate fixed by the government, it said. The state government said strict warnings had been issued to trade unions against threatening entrepreneurs demanding more money or the right to work. The major trade unions– Centre of Indian Trade Unions (CITU) of the ruling CPI(M) and Indian National Trade Union Congress (INTUC) of the opposition Congress– have welcomed the decision.